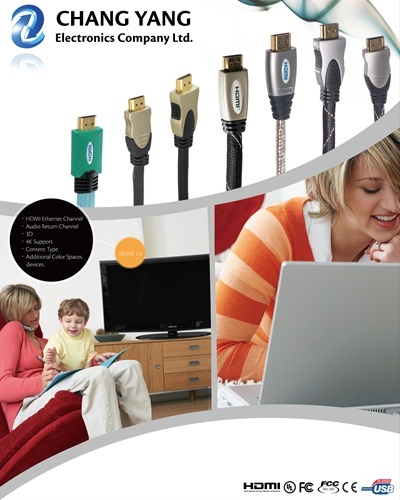 Founded in 1984, Chang Yang Electronics Company Ltd. has been at the production forefront of the competence of connector and cable industry; also is one of the adaptors in HDMI Licensing LLC and USB association. 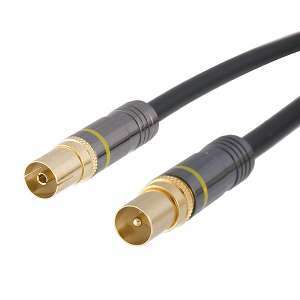 Backed by ISO 9001 and ISO 14001 factory certified, we supply superior quality electronics for Audio, Home Theater, Video, Computer, and Network Essentials with more two decade-experienced. 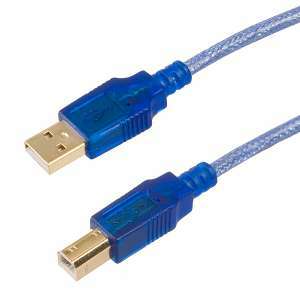 Our hot and popular products, such as HDMI 1.4 Cable & Connector, Scart Connector & Cable, USB 2.0 & 3.0 Cable, and Audio Cable, are certified by CE, FCC, RoHS and are provided over the world. 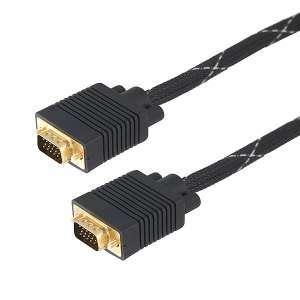 We own more than 500 well-trained employees, specific expertise, advanced production technologies, fashioned equipment, and rich experience of producing HDMI 1.4 Cable & Connector, Scart Connector & Cable, USB 2.0 & 3.0 Cable, and Audio Cable, and more other electronics products. OEM and ODM are welcome. To find more about our good quality products, please come to our showroom and Contact Us Today! Our know-how will answer to all your needs!